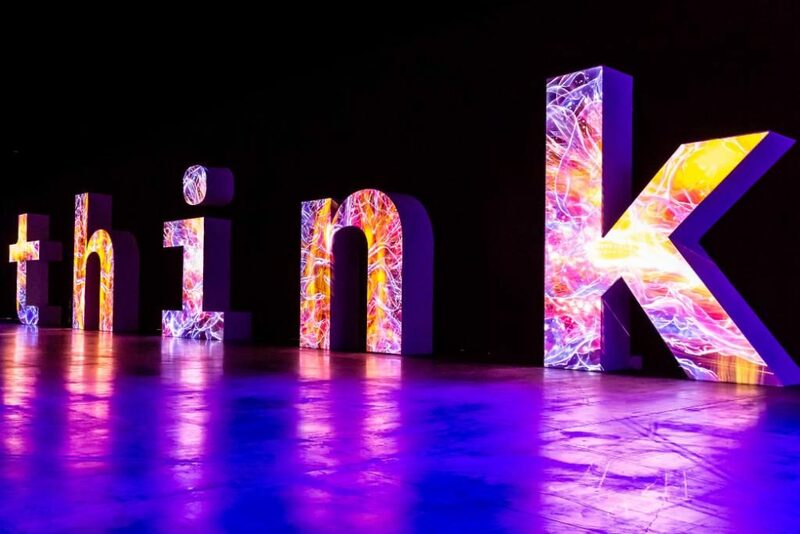 It’s been a few weeks since the close of Think 2019, IBM’s largest conference, where we saw some great examples of how AI is transforming business. 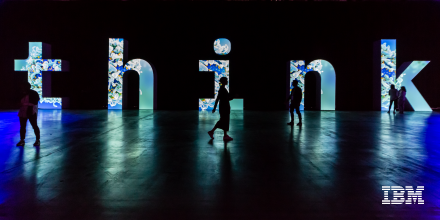 On the Think stage we debuted announcements about new technology, highlighted amazing client use-cases, unveiled incredible advancements in AI and presented a look into the future of IBM and Watson. After such an impactful conference, we’d like to give you the opportunity to revisit the best moments of Think and take a deeper look at how AI is fundamentally changing the way businesses operate. Join us on March 20th at 1 p.m. for a Post-Think Virtual Event where we’ll answer your real questions about Watson and AI. On-hand will be Watson experts Ritika Gunnar, VP, Data & AI Expert Services & Learning; Ruchir Puri, Chief Scientist, IBM Research; and Toby Capello, VP Expert & Delivery Services, who, along with two-time Emmy Award winner Laura Donaldson, will help us understand trending topics, like how AI streamlines customer interaction, augments employee productivity, and automates key business processes. 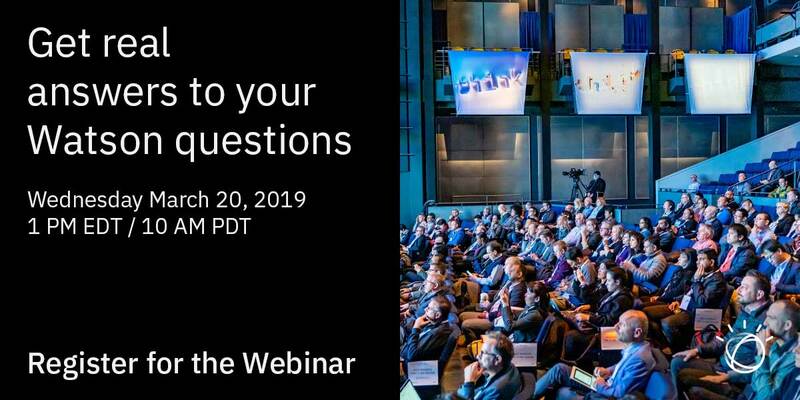 There will be a live Q&A right after the event, so bring your curiosity and your best questions—this is your chance to get real answers about putting AI to work directly from our in-house Watson experts. Like electricity before it, there is a large tendency to misunderstand AI and what it can do for your business. But, also like electricity, AI has the power to usher in an era of unprecedented change and productivity. Our experts will discuss exactly what AI is best used for, and what a business that uses AI can look forward to. Data is the story of your business, and companies store a lot of data. AI is a key differentiator for any business looking to explore how to use their data to get better predictions, implement automation, and optimize workflows. Our experts will walk through the steps any business needs to take to prepare their data for an AI lifecycle. The true measure of an AI’s effectiveness is how its implemented. Hear from clients like LegalMation, Royal Bank of Scotland, Sprint and Wunderman about how they each uniquely employ Watson to augment employee capabilities, streamline workflows, and increase customer satisfaction. Our experts will discuss what steps an enterprise should take in defining a specific business problem to get the most out of a Watson AI solution. Learn just how easy is it to train, implement, and scale without needing a team of data scientists. Plus, how to be sure you can trust your AI, and new ways to get Watson on both public and private cloud. It’s our ongoing mission to improve how Watson learns. Tune in for a deep dive into four amazing new capabilities which make Watson even smarter. Get the run down on how Watson can now learn from unlabeled data, concepts and even its own mistakes. Register now for the on-demand webinar to learn how business like yours are making better decisions faster, enhancing customer satisfaction, and fostering innovation using Watson AI. 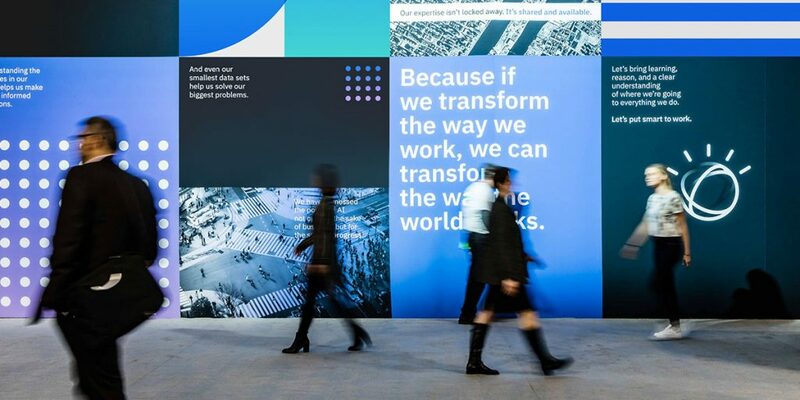 Today marks just one week from Think 2019. This is the first year we’ll be live from San Francisco, and we’re excited to bring you the latest in AI technology. Join us February 12-15, and hear from speakers such as Joe Montana, Tony Hawk, Danica Patrick and Chelsea Clinton. 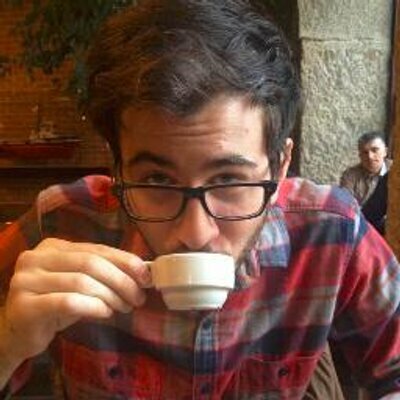 Check out five tips and tricks to help you have the best conference experience.